We're all gonna be wizards!!! Warner Bros. Interactive has confirmed that the game, which will be titled "Harry Potter: Wizards Unite," is officially in development under Portkey Games in cooperation with Niantic. In the company's press release, they revealed that players will explore their neighborhoods and beyond to "go on adventures, learn and cast spells, discover mysterious artifacts, and encounter legendary beasts and iconic characters." Interested fans can sign up at the game's official website for further updates, which should come in 2018. The original version of this post is below. Hey, remember when Pokémon Go came out and everybody went crazy? Well, guess what: THERE MIGHT BE A HARRY POTTER VERSION NEXT YEAR! 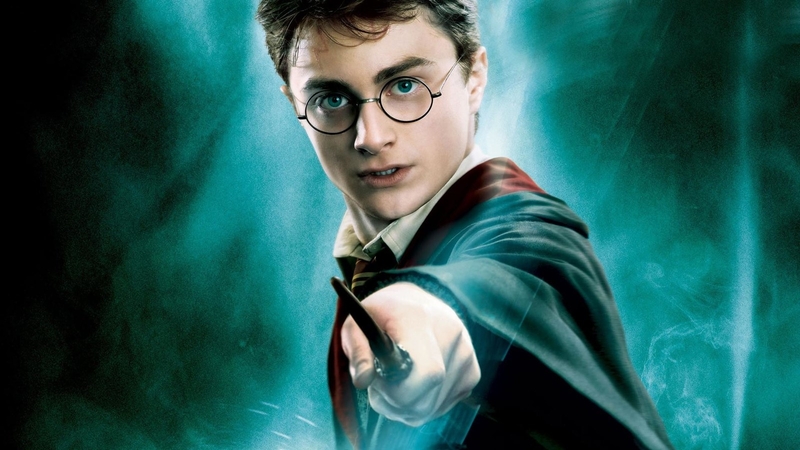 According to a report from TechCrunch, a new Harry Potter-themed augmented reality game from Niantic (the creators of Pokémon Go) and Warner Bros. will be out in 2018. The game would reportedly be developed under a new digital games division of Warner Bros. Interactive, called Portkey Games, however nothing has been officially confirmed yet. Presumably, the game would have similar features to Pokémon Go: Players would travel around IRL to collect items, and would engage in duels or other magical challenges using AR features. Of course, fans will probably hope that the AR experience puts them in classic Harry Potter locations like Hogwarts or Hogsmeade, which would be a much different experience from Pokémon Go's Pokéstops.